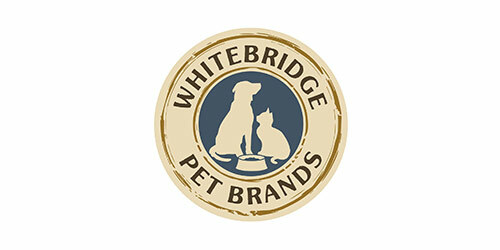 Whitebridge Pet Brands is a leading provider of natural, wholesome and minimally processed food and treats for dogs and cats. The Company’s family of brands – Cloud Star®, Buddy Biscuits®, Wag More Bark Less®, Tiki Cat®, Tiki Dog™, Dogswell® and Nutrisca® – are sold through a variety of retailers across the U.S. and Canada. Cloud Star was founded in 1999 and Frontenac completed a recapitalization of Cloud Star with the family-founders in 2014. Cloud Star completed the acquisition of the Tiki Brands in 2015 and merged operations to create Whitebridge Pet Brands. In 2017, the company completed the acquisition of Arthur Dogswell. David Levy, former CEO of Zeus & Co., and Ken Hall, former PetSmart SVP of Merchandising and CMO, both industry veterans, serve on the Board.